Why Weight Ireland is a leading weight loss & fitness business that has helped change the dieting minds of thousands of people in Ireland. Through the use of a food diary, personal support and expert fitness plans, Hannah Nolan, owner of Why Weight Ireland has revolutionised the way you think about your weight. Why Weight Ireland & Why Weight Studios offer people the full opportunity to reach their own potential with regards their fitness and weight loss. 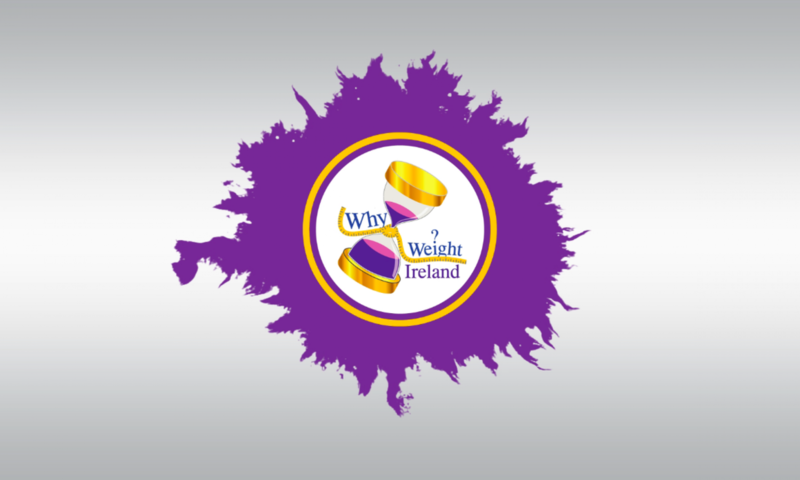 What does Why Weight Ireland offer? Following her personal dieting success Hannah has gone on to become a qualified & respected personal trainer, nutritionist, county champion runner, regular motivational speaker, columnist for the Irish Runner Magazine, Ambassador for Athletics Ireland and one of Ireland’s leading weight loss & fitness experts.